Please present this coupon and provide your identification card at time of service. 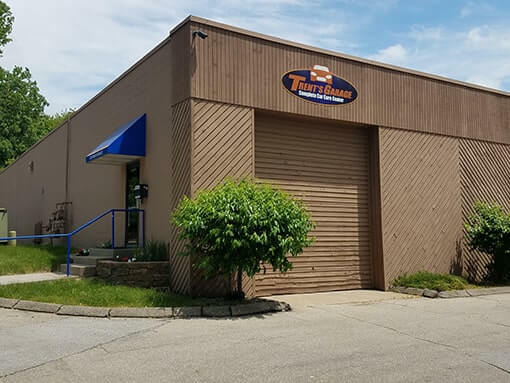 Trent’s Garage owners, Trent and Amy Waltersdorf, assure you will receive personalized service that best fits you and your vehicle’s needs. We strive to ensure that you are driving a safe vehicle down the road. We provide services you can trust and will always stand behind our work with pride.